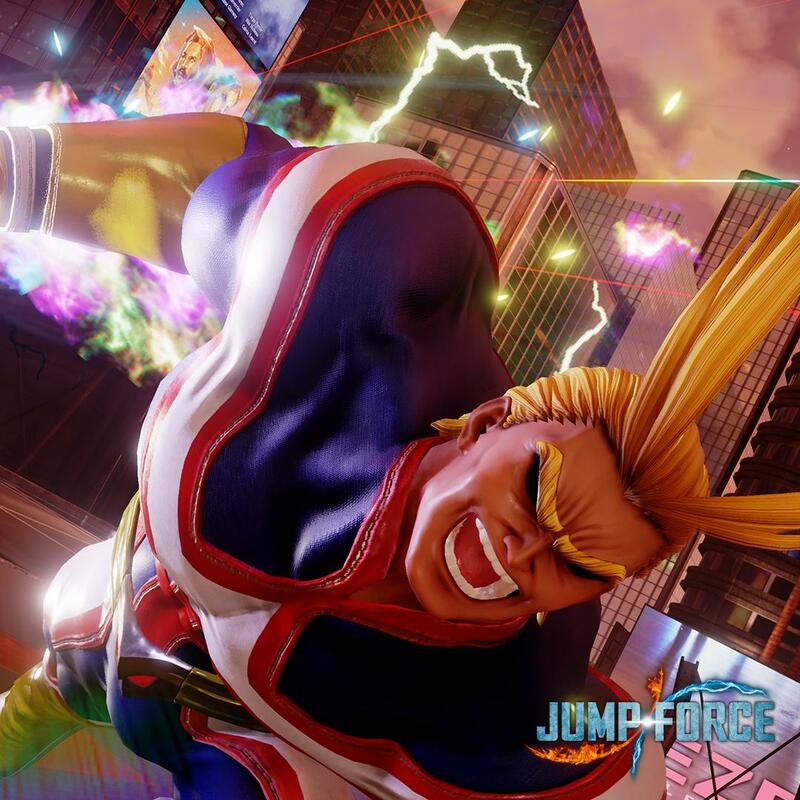 Seto Kaiba was the first warrior to join Jump Force. 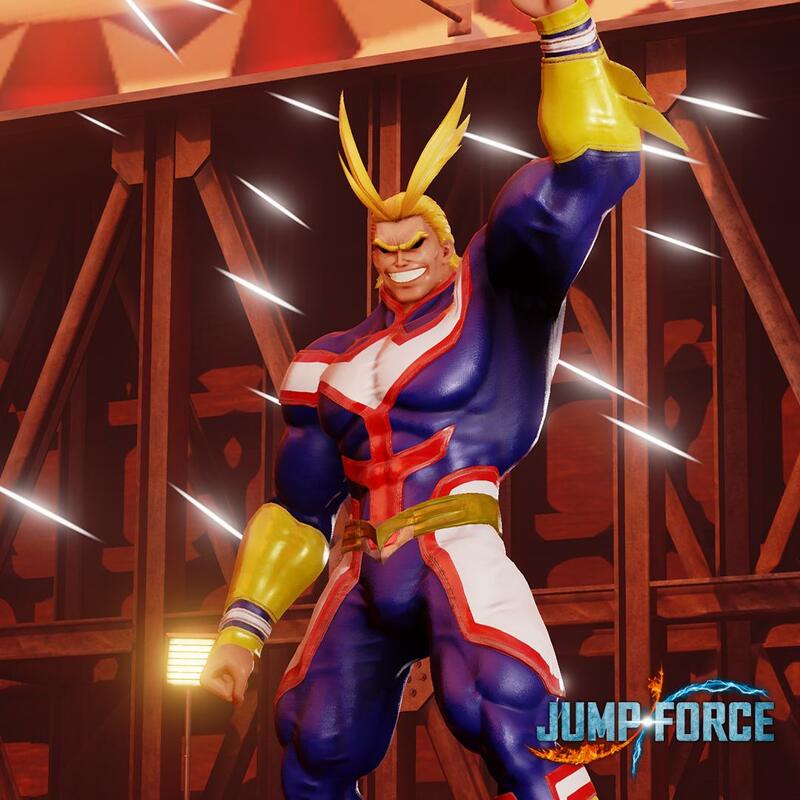 Now, My Hero Academia's All Might will join the ranks this May 2019. 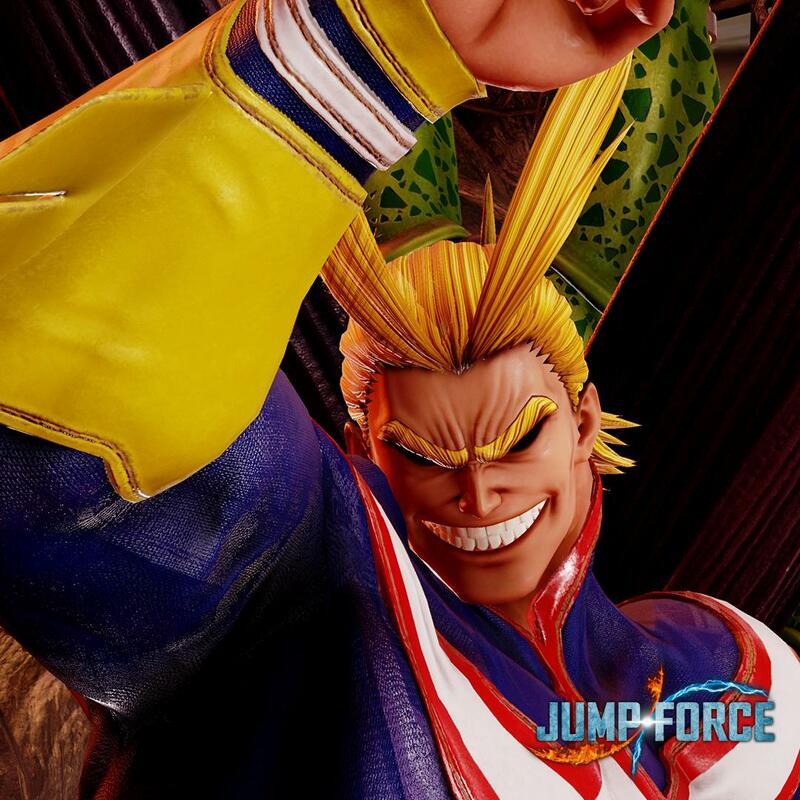 Bandai Namco revealed All Might alongside 4 images. 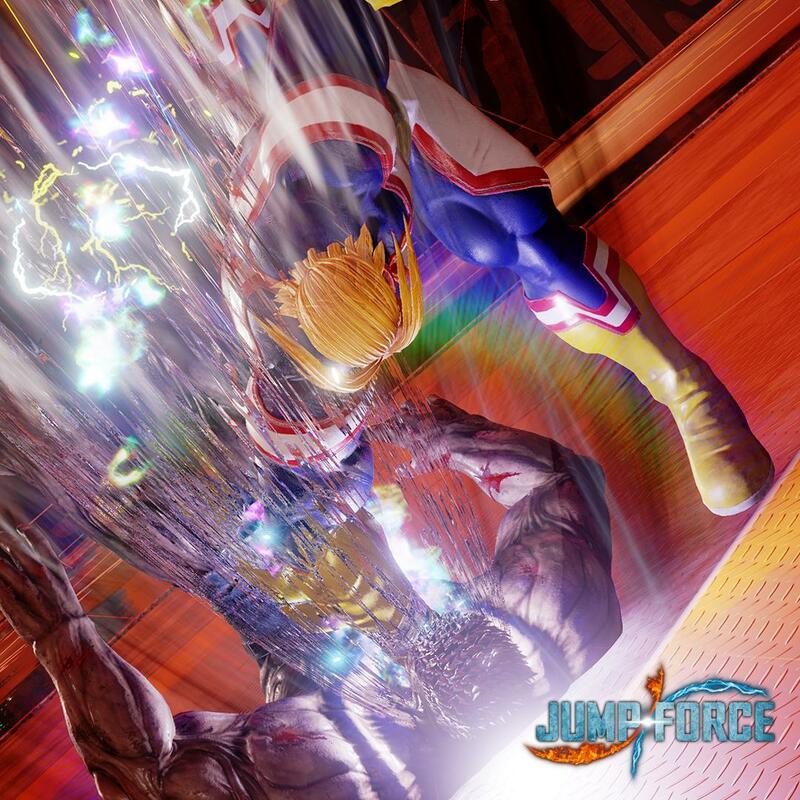 No release date was provided but as the date grows closer we'll likely get a gameplay trailer.